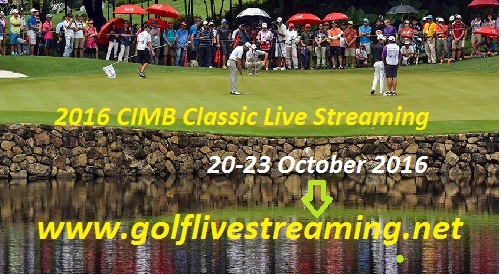 The CIMB Classic 2016 PGA Tour golf tournament is going to be takes place from 20th October to 23rd October 2016, it will be played at the Kuala Lumpur Golf & Country Club, Kuala Lampur, Malaysia and it is certified by the PGA Tour and the Asian Tour. This biggest competition is won by many players including, Nick Watney, Ben Crane, Bo Van Pelt, Ryan Moore, Justin Thomas and many more. 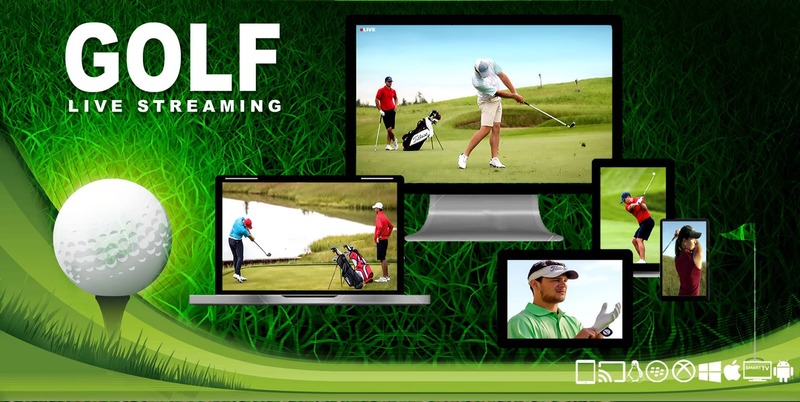 Watch this most prestigious and premier golf event live coverage with HD quality.